Are You Getting the SPF You Pay For? A Consumer Reports study cited by CNN in the source article credited and linked below states that almost 50% of American sunscreens have a lesser amount of Sun Protection Factor (SPF) than their products advertised having. In some cases, dramatically less. These findings are very important, because this is nothing like buying a 20 piece chicken McNuggets meal, and then later discovering there were only 18 in the box. 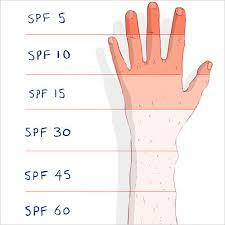 To skin that’s exposed to the sun, sunscreen is a person’s only defense against harmful UV rays. 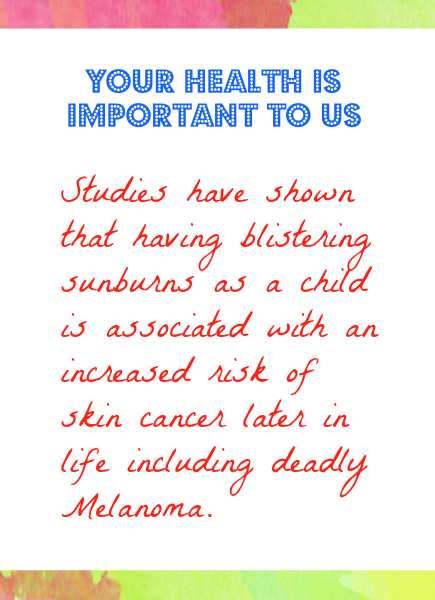 Less UV protection can lead to all kinds of skin damage; up to and including skin cancer and its heaviest hitter, the potentially fatal Melanoma. While we wholeheartedly agree with the editor’s quote, it seems odd that she even had to say it. Because (and certainly Consumer Reports, which was just doing its job, has no control over this) wouldn’t a more logical solution be for the Food and Drug Administration (FDA) to press the matter, and make sure that these companies are providing the full amount of protection that their products say they do? Should consumers really be expected to look at “SPF 30” on a package, and then have to jump through research hoops to see if that’s really what they’re getting? What it says should be what you get. When is it Time to Visit Your Dermatologist?